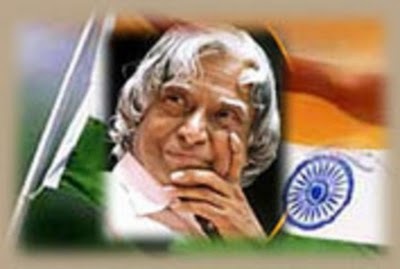 21 July : Taking a serious note of the “unpardonable” act of frisking of former President A P J Abdul Kalam at the Indira Gandhi International Airport in New Delhi, govt has slapped a show cause notice to the US-based Continental Airlines for violating guidelines. “Not only the preliminary inquiry has been ordered but we also have a preliminary report on the basis of which the Continental Airlines has been issued a show cause notice why action for wilful violation should not be taken,” Civil Aviation Minister Praful Patel said the Rajya Sabha on Tuesday. Patel was responding to the anguish expressed by the entire House, including Deputy Chairman K Rahman Khan, over the “humiliation” meted out to the Bharat Ratna, whom they described as the tallest figure and a national hero. Kalam was frisked by the Airlines at the embarkation point some time back when he was going to the US. Civil Aviation Minister Praful Patel has said he would meet the PM this week to discuss the probable names for the post of Independent Directors on the Air India board and that the report on reviving the national carrier is expected soon. “We are going to form the board of Independent Directors very soon. I shall be meeting the PM this week and discuss all the probable names,” Patel told reporters at the sidelines of an AIMA event at New Delhi on Tuesday. The minister added that the names of people who can “give time and contribute meaningfully from this great turnaround” that the airline hopes to achieve would be discussed with the Prime Minister.